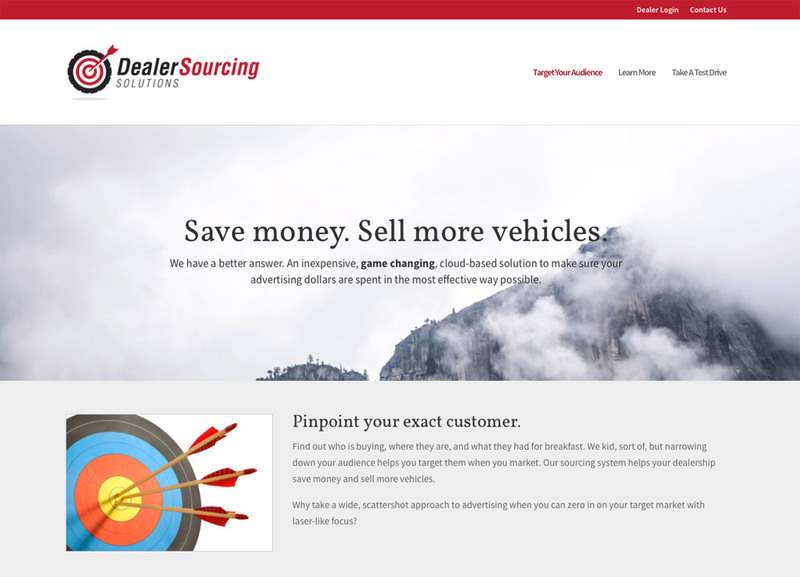 Dealer Sourcing Solutions (DSS) is a SaaS (software as a service) company that helps auto dealers refine their marketing. Auto dealers can use the service to supply their entire sales chain with surveys that run on iPads, smartphones, laptops and desktops. These surveys feed into the back-end of the site, providing instant, up-to-the-second data about auto buyers. This data is analyzed by Dealer Sourcing Solutions and then performance strategies are custom-tailored to each dealer. DSS’s strategies can save auto dealers a huge percentage of their marketing budget, potentially tens of thousands of dollars – or more. Or dealers could spend the same amount more effectively and get more leads for the same price.